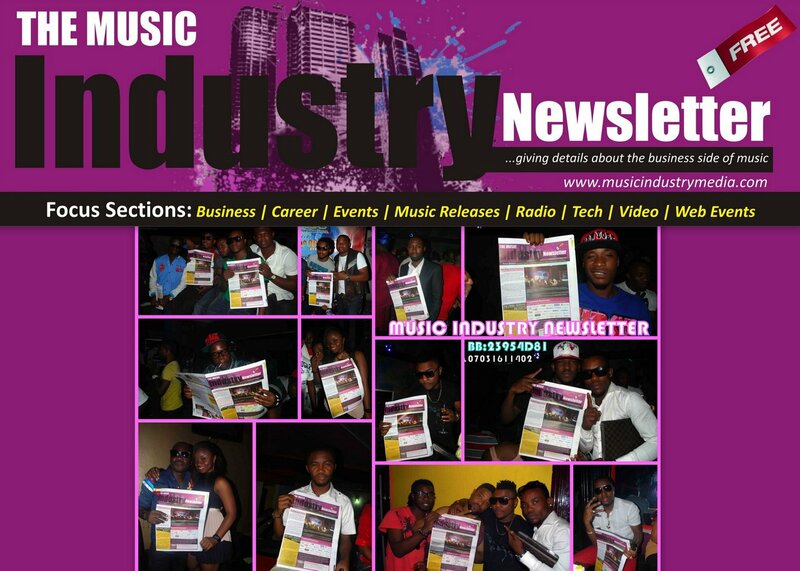 The MUSIC INDUSTRY NEWSLETTER debuts with mass endorsements and applauds from the Nigerian Music Industry Community. "MUSIC INDUSTRY NEWSLETTER" is a FREE industry monthly publication available for pick up at all radio and TV stations across the country, recording studios, Dj's studios, record stores, etc. And also distributed at entertainment events. It's a pleasure having your valuable attention. 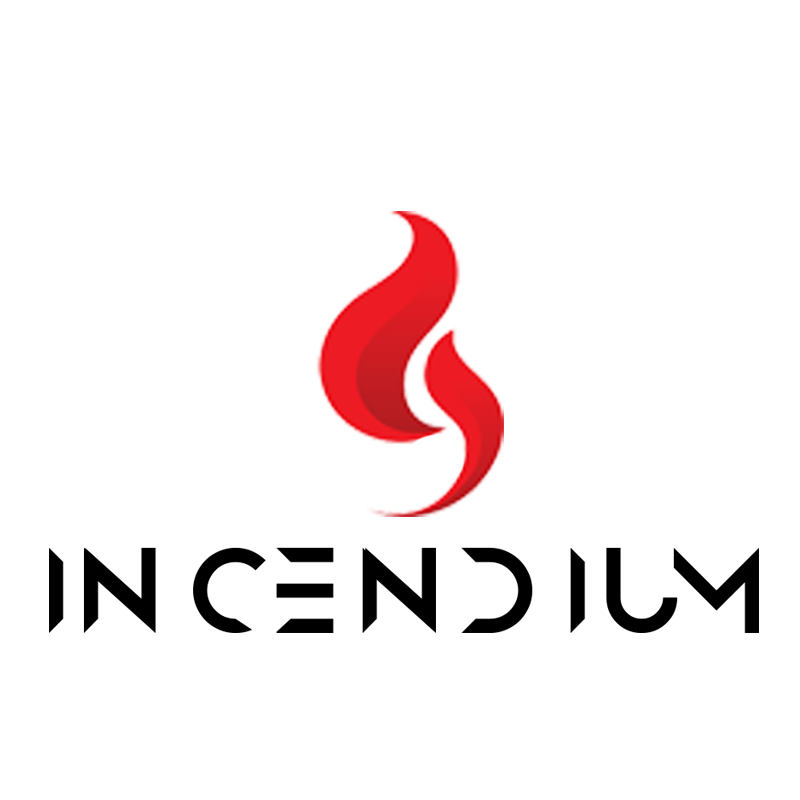 We welcome you to the next generation and the future of the music business in Nigeria with introduction. I am Femi Lawal by name, Co-founder of Mega Points International (Africa's First Independent A&R/Promotion Company), Principal Consultant of Hype Blast DJs Network, Entertainment writer on Power 105.1fm,New York Radio's presenter Cherry Martinez's site "CherryOnTop" and MD Music2Deal Nigeria. It has always been my way to pass up industry words and opportunities to let others know about new business tips and updates that can lead to new opportunities started. This practice gave birth to the new partnership between me and the principal consultant of Le Blonde Entertainment, a never say die music business entrepreneur Mr.Onyi Momah to form the Music Industry Media, a publishing outfit focusing on music business reporting and news. We are starting with two publications, "Music Industry Newsletter" & "100% Music Biz". The "Music Industry Newsletter" is a monthly 100,000 copies free distributed industry paper focusing on music business and industry tips plus updates. While the "100% Music Biz" Magazine is a bi-monthly publication completely focusing on the business side of music and content monetization within the music and entertainment industry. 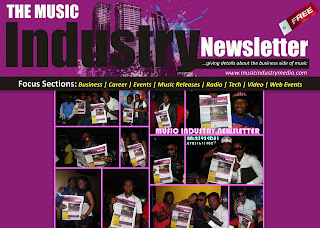 This is the maiden edition of the "Music Industry Newsletter", a regular pre-editions of the "100% Music Biz" magazine". In this edition we have different innovative, informative and educative contents which i believe will impact a new perspective view of the music industry and business of music.